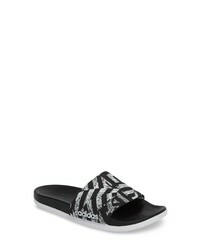 adidas Adilette Slide Sandal $69 Free US shipping AND returns! 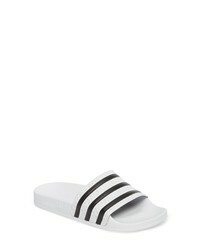 adidas Adilette Slide Sandal $41 $69 Free US shipping AND returns! adidas Adilette Slide Sandal $32 $55 Free US shipping AND returns! 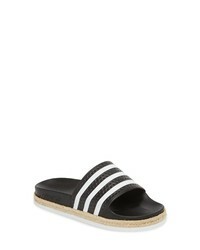 adidas Adilette Slide Sandal $79 Free US shipping AND returns! 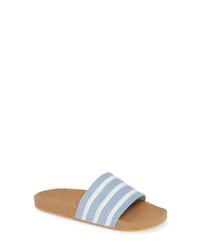 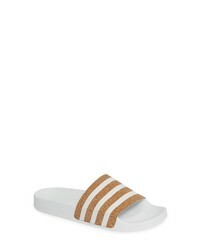 adidas Adilette Slide Sandal $45 Free US shipping AND returns! adidas Adilette Slide Sandal $26 $35 Free US shipping AND returns! adidas Samba Sneaker $80 Free US shipping AND returns! 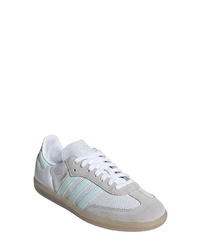 adidas Sleek Leather Sneaker $80 Free US shipping AND returns! 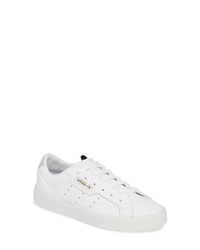 adidas Sleek Leather Sneaker $90 Free US shipping AND returns! 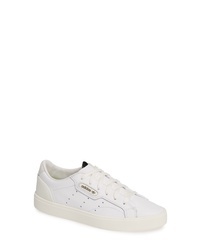 adidas Leather Shoes at Need Supply Co.